Defects and problems and trouble, oh my! 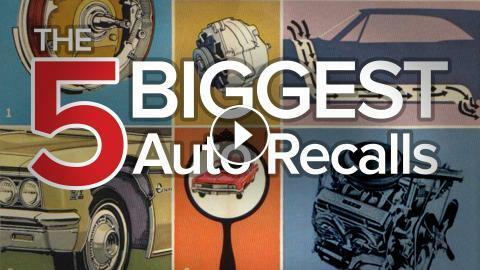 Automotive fiascos are this week’s topic as we focus on the Five biggest vehicular recalls in American history according to the National Highway Traffic Safety Administration. From Ford switches that catch fire to faulty suspension components from General Motors, there’s a lot to report.